AUGUSTMAN and Chivas Regal go way back – and what better way to celebrate that partnership with an exclusive Gentleman’s Series? Comprising three intimate events, the Series updates the modern gent on everything he should know today. The first event was held at the 1880 – one of Singapore’s most exclusive private members’ clubs – and provided an introductory session on cryptocurrency by XSQ’s Head of Acceleration Prakash Somosundram. The digital currency expert gave a lowdown on the inner workings of the cryptocurrency framework before fielding a series of questions from the crowd. And a tough crowd it was. Comprising professionals from a variety of industries, including the banking and finance sector, the guests grilled Somosundram about cryptocurrency. He deftly handled them and everyone went away enlightened. 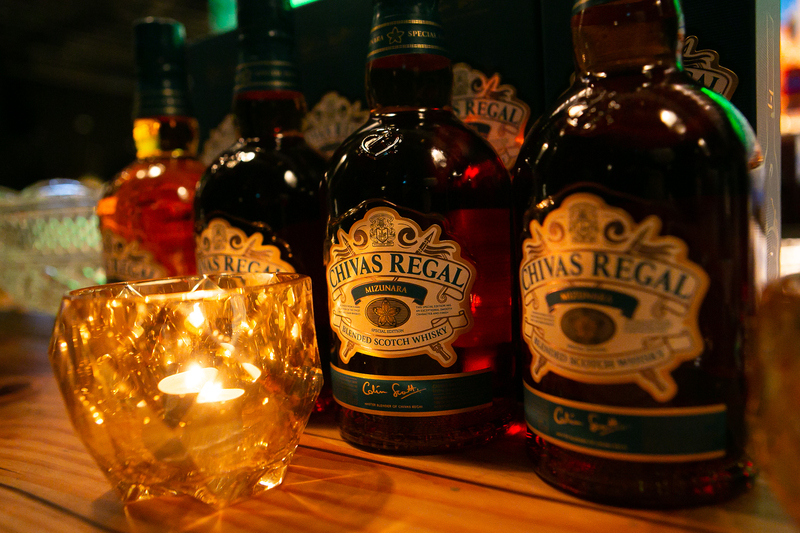 The highlight of the evening was the whisky blending masterclass led by Chivas Regal brand ambassador Darren Hosie. The Scotsman regaled the crowd by tracing the history of the liquor, all the way back to the Aberdeen grocery store in 1801. After the history lesson, Darren gave a masterclass on the intricacies of whisky blending before challenging the 30 gentlemen to concoct their own blend with the five types of the liquid gold in front of them. There was lots of laughter, puzzled faces and wrinkled noses as the men sniffed and stirred their way to their own blend. Darren walked around to give his own two cents on each of the men’s blended whiskies, which they could take home. The general consensus? That everyone would – and should – hang on to their day jobs. Still, the gents departed with some handy knowledge on whisky and cryptocurrency – and, of course, a diploma recognising their efforts for the day.